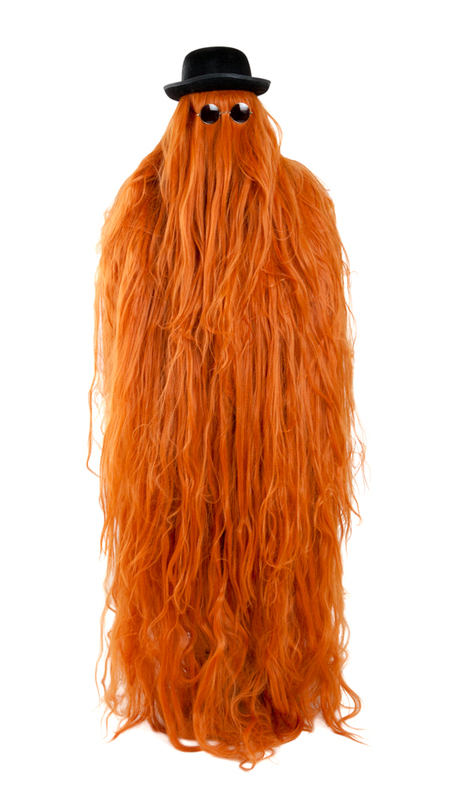 This is by far the best Cousin It costume out there! Not only does this costume features the iconic hat and glasses, but we've out done ourselves with this all new costume design! Unlike other Cousin It costumes, this one features a two piece wig! One wig is designed like a poncho that sets on your shoulders while the other wig is worn on your head. Plus both wigs feature multiple layers of hair to make sure that you look just like Cousin It. Please take note that because of this extra realistic, and super cool Cousin It design, its up to you to pin the wig hair away from your eyes so you can see. This is a one size fits most. These go very fast!!! Orders yours now!!! This will ship as soon as available!!! !